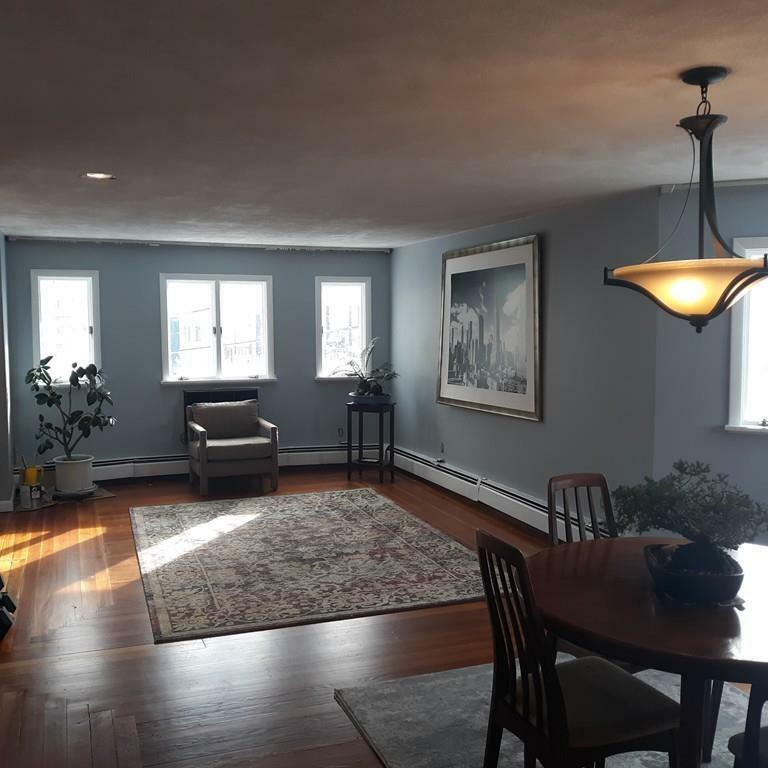 PRIME West Medford two-family 6-7 bedroom property with 2-car garage just a short walk to commuter rail! Over 2,800 sq ft of living space plus full basement with 2 washer/dryer hookups and tons of storage. 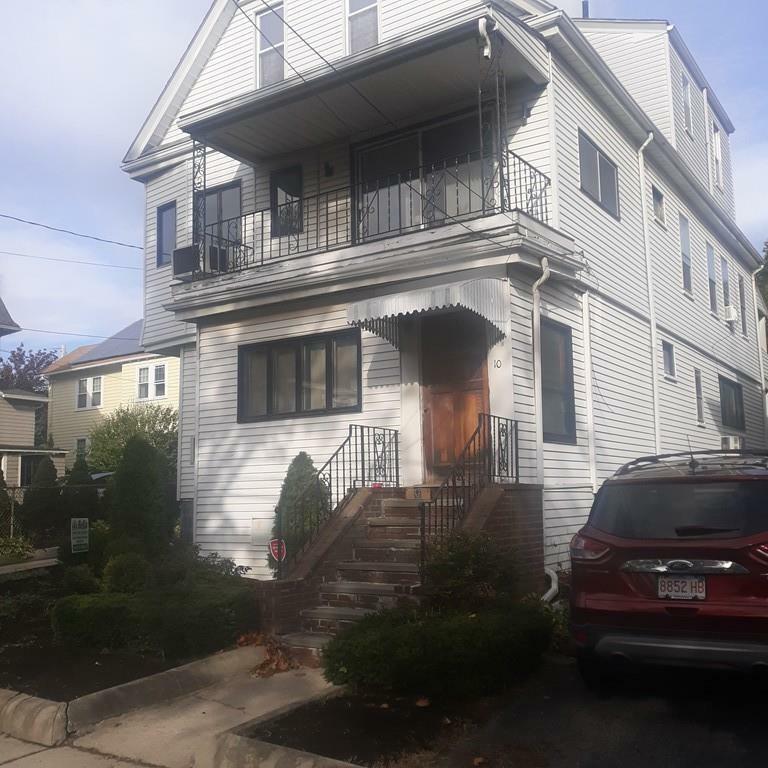 Larger unit has 1,800 sq feet with 3-4 bedrooms on the upper floor with a recently remodeled bath, and a main floor with a huge living room/dining area with a pass-through into an eat-in kitchen with newer appliances, with new track lighting throughout. 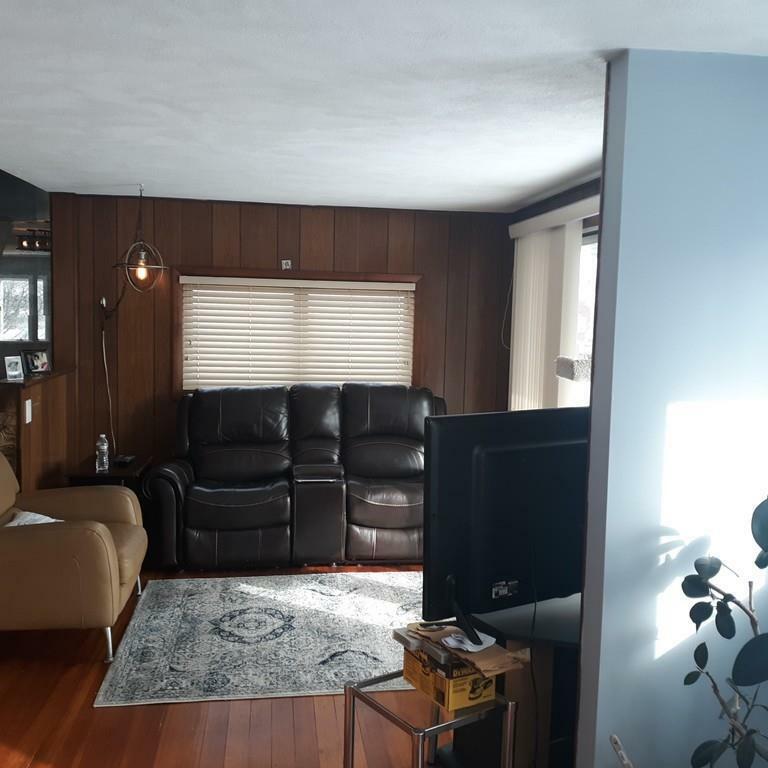 The smaller unit is partially remodeled with over 1,000 sq ft with a large living room, enclosed heated porch/office, kitchen, and 1 bedroom on first floor and a 2 bedrooms on the upper floor with full bath. 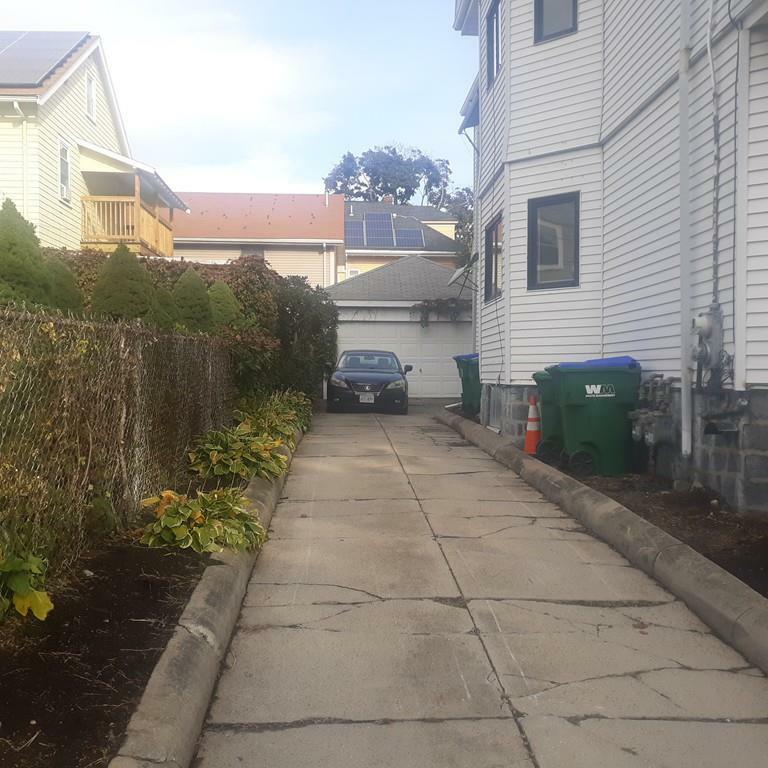 Property has separate gas/electric meters and hot water heaters/furnaces facilitating a condo conversion subject to city approval. Older roof and decks need attention. Property is sold strictly as is. Please allow one-day notice for showings. All offers subject to court approval, this is NOT a foreclosure property. Sold vacant. Listing courtesy of David Nielson of Nielson Premier Properties. Disclosures Property Sold Exactly As is. Sale Through Through Commissioner Of The Land Court. This is Not A Foreclosure. Listing provided courtesy of David Nielson of Nielson Premier Properties.